Come home to Bonita Creek! A residential gated community tucked away in National City. If you have never been to Bonita Creek you are missing out on National City's best kept secret. 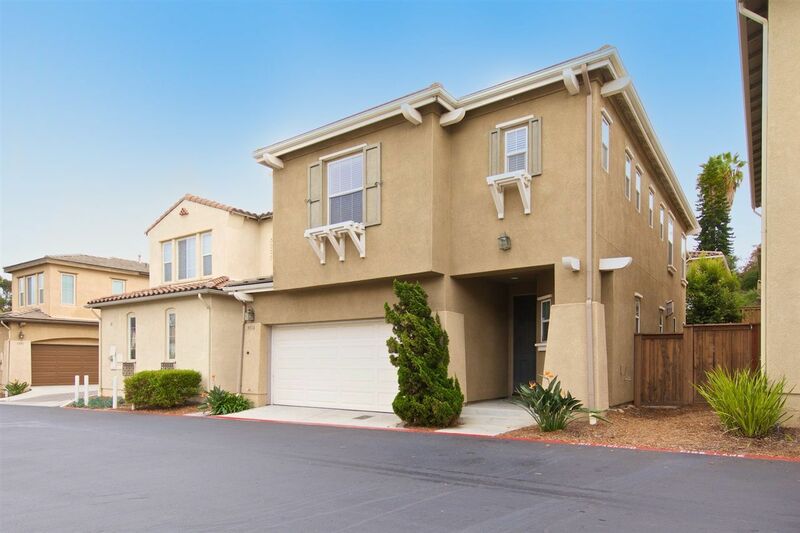 Located in the highly desirable Bonita School District, this single family detached home with 3 bedrooms, a loft and 2.5 bathrooms is a must see before you make an offer on any other home. This home meets the 3 basic principles of real estate~location, location, location. Close to SR-54,I-805 & Plaza Bonita Mall. VA approved.